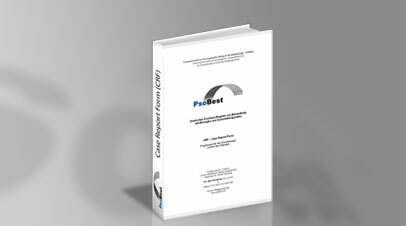 PsoBest - The German Psoriasis-Registry. Welcome to the website of PsoBest, the German Psoriasis Registry! PsoBest, Germany’s largest psoriasis registry, monitors patients with moderate to severe psoriasis who receive systemic therapy, regardless of further therapy. 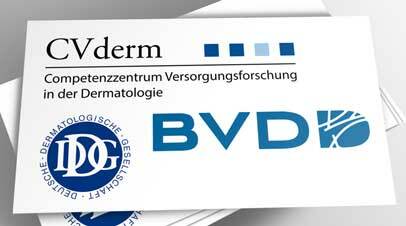 PsoBest is operated by the German Dermatological Society, the Professional Association of German Dermatologists and CVderm. CVderm, headquartered at the University Medical Center of Hamburg-Eppendorf and headed by Prof. Dr. Augustin, is always at your disposal for project-related inquiries, suggestions and information. PsoBest is the German Psoriasis Registry and the largest registry project in dermatology in Germany to date. 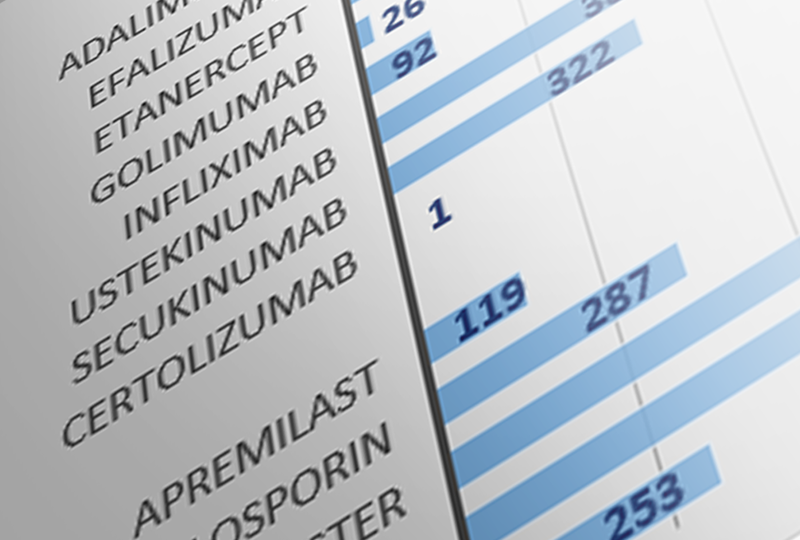 It collects data of patients with psoriasis with or without psoriatic arthritis who are prescribed biological or other systemic therapies for the first time.